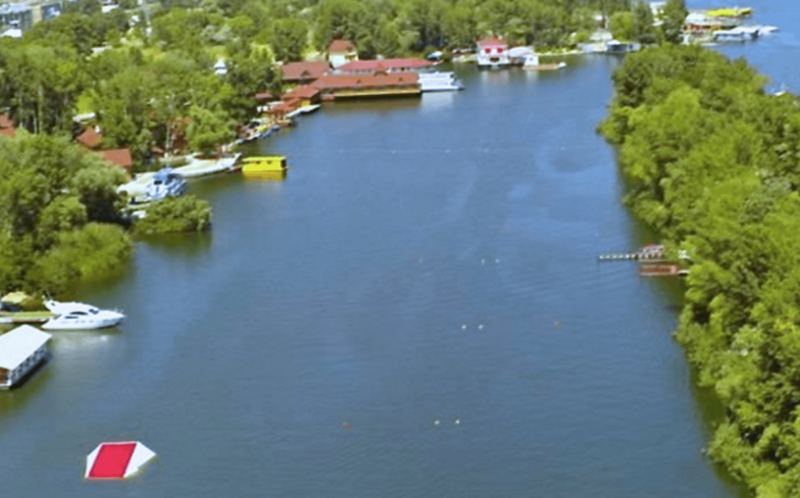 The FISU World University Championships Division has confirmed that the 2020 World University Waterski and Wakeboard Championships will take place 22nd to 27th September 2020 in Dnipro, Ukraine. This will be the first FISU World University Championships with a new format which will include wakeboard. The Sentosa Waterski Club, which hosted the 2017 IWWF World Under 21 Waterski Championships and 2018 IWWF World Cableski Championships, will be the venue for the 2020 World University Waterski and Wakeboard Championships.